Yesterday, I had the pleasure of interviewing Gary Guller on Motivation Here Special Edition. Gary shared his principles of success and strategies for overcoming adversity with an audience stretching from the East Coast to the West Coast and countries from around the globe. He truly shared top of the world inspiration and motivation. 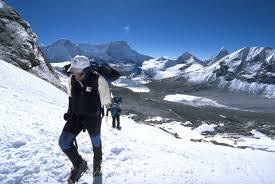 ‍Meet Gary Guller, the only man to climb Mt.Everest with one arm. You Will be inspired with the Replay of my interview with Gary Guller here. 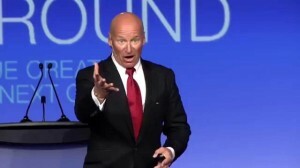 If you haven’t listened to Gary Guller’s inspiring story, you are really cheating yourself. Take the time now to listen or schedule a time to listen to it later. push through the wall when you get stuck and you will find the sweet spot. Use your life experience in a positive way to inspire others. Concentrate on making others feel better about themselves. Make others greater and your life will change in an amazing way. Your smile lets others know you appreciate them as a human being and allows amazing things to happen. Be passionate about what you want to achieve. Dream and follow through with action. Good leaders lead by example and learn from mistakes. Learn from your mistakes and move forward. Don’t spend time wallowing around in the mud. We all like to be with people that make us feel good. If someone tells you can’t do something that is worthy and will be beneficial to others, use that as an incentive to succeed or else. Amazing things happen when you replace “I” with “we”. Create an opportunity for one to succeed and they will rise to the occasion. Give from the heart without expectations. Push through hard challenges. That’s when things begin to happen that you never dreamed possible. Inspire others to be better. Do just a little more each day than you did the previous day. We all have a Mount Everest to climb. What’s yours? 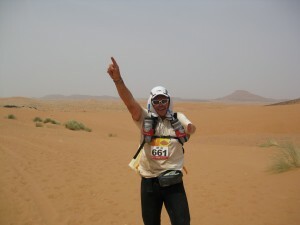 ‍Guller amazes everyone with his accomplishments from the mountain tops to the desert. 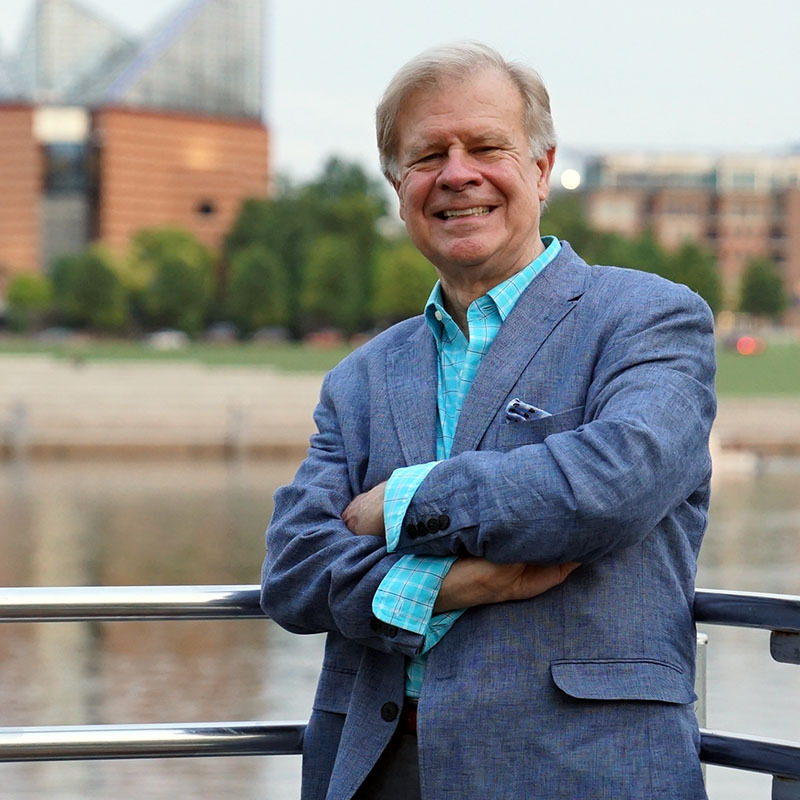 Gary Guller will be the featured speaker for the first Annual Want To Foundation Fundraising Event in Chattanooga, Tennessee, October 2015. Mr. Guller has co-authored a book with Phillip Macko, Make Others Greater. Gary Highfield founded The Want To Foundation, a 501c3 nonprofit organization, to match school children, many of whom come from single or no parent homes, with mentors based on their individual interest. Highfield’s mentoring program is an excellent way for corporations to provide a positive influence in their communities. 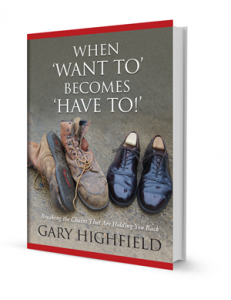 Gary’s book, When Want To Becomes Have To, the story of his life growing up in a single parent home, is a key component of the program. The students immediately realize that “Gary is one of them”. Would you like to be a “Want To” Mentor or refer a school kid to Gary’s program, contact Gary Highfield at WantToFoundation.org. Many corporate leaders are encouraging their employees to serve as mentors for children in Gary’s program. This is an excellent way for employers to give back to the community while reaping the benefit of early recruiting for future employees. My guest on Motivation Here Special Edition on August 6, 2015 was Paul Stoltz, author of Grit, Adversity Quotient and several other #1 bestselling books. 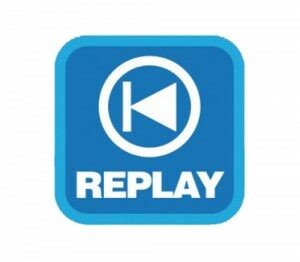 Here is the Replay. Other guests include Don Green, former Bank President and C.E.O.and current C.E.O. of theNapoleon Hill Foundation, Dr. Kay Porter, author of The Mental Athlete; and Brig Sorber, C.E.O. of Two Men And A Truck and one of the original “Two Men”. Join me on Wednesday, September 23, 2015 at 12:00 pm (noon) EST when I will interview Greg S. Reid to determine his principles of success and how he overcomes adversity. Early registrants for FREE ADMISSION on Eventbrite will be given priority to ask Greg questions during the mastermind after the interview. 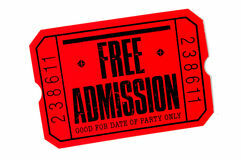 Register now for your COMPLIMENTARY ADMISSION. Watch for the dates of future guest: Anthony Bourke , Founder of Mach 2 Consulting and one of twelve F-16 pilots that circled New York City after the terrorist attacks on 9/11; Fran Tarkenton, former NFL Quarterback and founder of The Tarkenton Companies; Dave Ramsey, host of The Dave Ramsey Show and Herschel Walker, formerHeisman Trophy Winner and collegiate standout at The University of Georgia, NFL football player, MMA Fighter and author of Breaking Free. 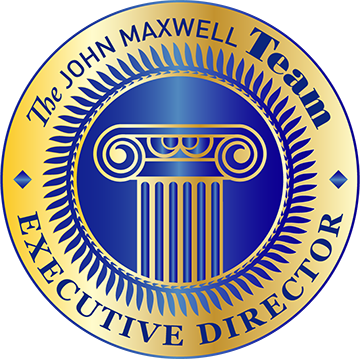 Glynn is certified by the John Maxwell Team in Speaking, Coaching, and Teaching. He believes all individuals, with the ability to communicate, can live a fulfilling and successful life if they have a strong desire to make God smile, help others, set time sensitive goals they can visualize achieving and take massive action. Glynn enjoys inspiring others to achieve success, while making them greater, regardless of their current education, skill level or socioeconomic status. His passion and mission statement say it all - "Helping You to be the best you!" One of Greg’s mentors in the book, Three Feet From Gold shared the following information about the power of the mastermind : “…We believe that your are a direct reflection of the five people you associate with most, and your income, attitude, and lifestyle is the average of those five people. If you surround yourself with leaders, you will eventually become one too.